If you are the type of person who likes to really relax into a deep, soft recliner (and let's face it, who isn't?!) then you are going to absolutely adore the latest addition to the Russkell Furniture family of products - Relaxateeze. Check out these pieces of luxury furniture and order now to take advantage of our current 10% price discount! Relaxateeze recliners are produced by the world-renowned Morris Furniture Group which, established for more than 130 years, offers a quality of design and manufacture unmatched anywhere else in the sector. The company was established by Harris Morris in 1884 and gained immediate success, supplying furniture to a number of prestigious projects including the original fit-out of the Cunard Queen Mary and the manufacture of the cinema seats used at the very first 'talkie' (a film with the inclusion of dialogue). In more recent years, the company has founded a charitable trust facilitating construction projects in third-world countries and those ravaged by war. Morris Furniture Group is now the largest independent cabinet manufacturer in the United Kingdom and operates quality and environmental management systems in accordance with relevant ISO standards. 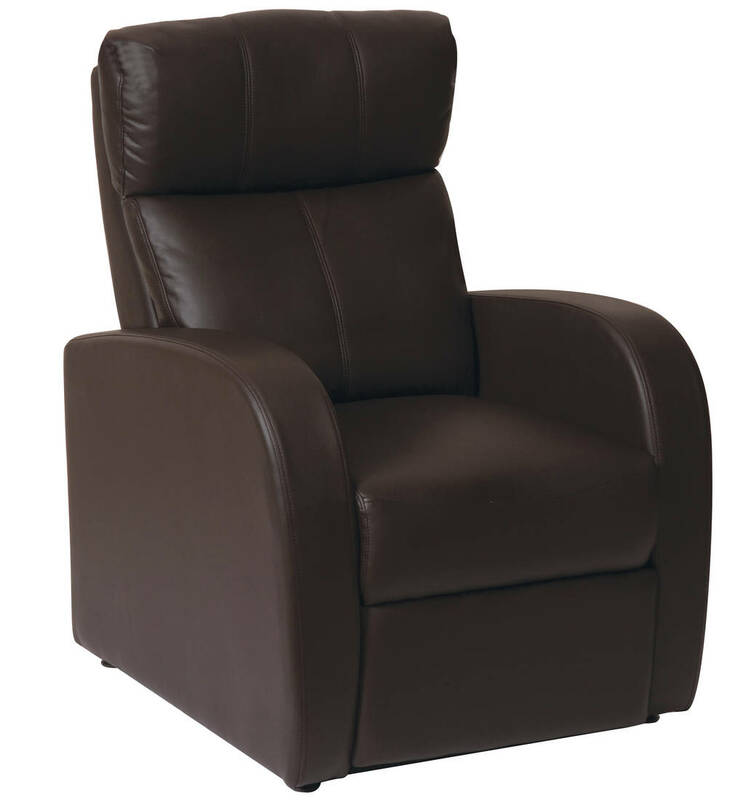 The Avanti Swivel Recliner, upholstered with tactile and durable bonded leather, comes complete with matching footstool and is finished in a rich cream colour. A natural wooden base supports this gorgeous seat, which features responsive tension adjustment to create the perfect reclining experience. 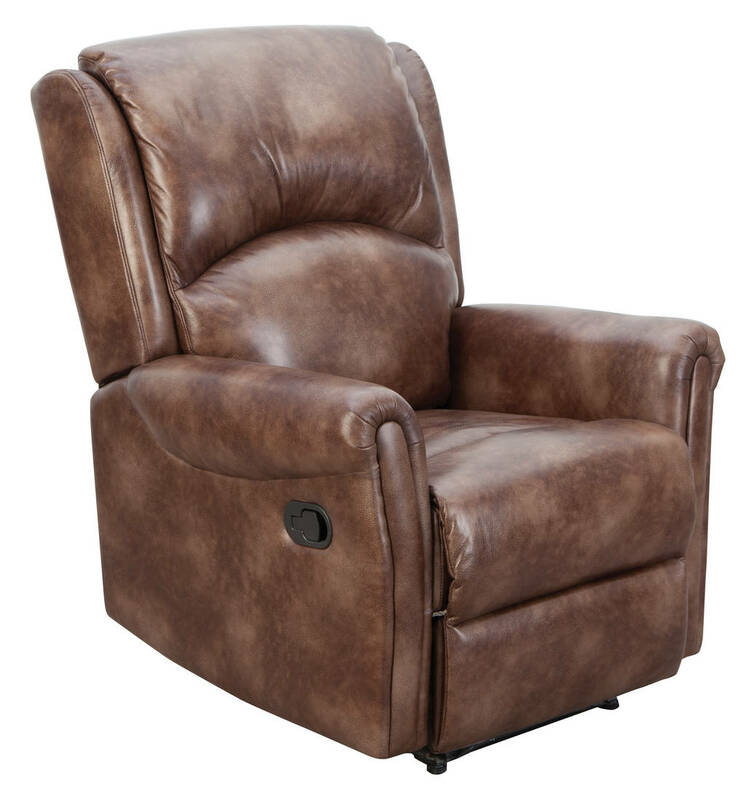 With smooth push action, the Bravo recliner is available with deep brown leather or cocoa fabric upholstery and is supremely comfortable thanks to its deep reclining angle and generous seat space. The design of this chair is particularly striking; soft, undulating curves are kept in check by clean, solid lines. If you're looking for pure luxury, then look no further than the Mayfair click-action Recliner. Supportive yet soft, timeless yet contemporary, this impressive chair has padded arms and is upholstered in leather-look buonissimo material of a gorgeously-deep whisky tone. Truly, this chair is a thing of great beauty and extreme comfort. 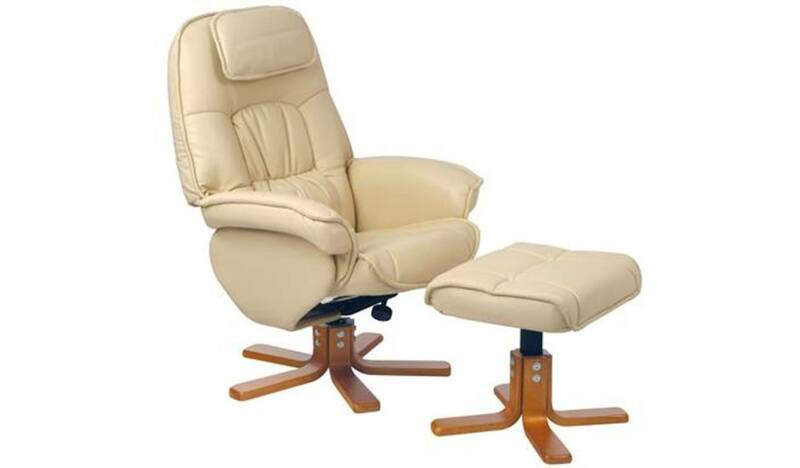 Please enjoy browsing the entire range of Relaxateeze recliners and swivel chairs and do not hesitate to contact our team for further information on 01254 773232 or by email at info@russkellfurniture.co.uk.